The 20th century gave us the well-known icon “The Man of Steel.” Of course, his family knew him as Josef Dzhugashvili. It’s pronounced Stalin in Russian. 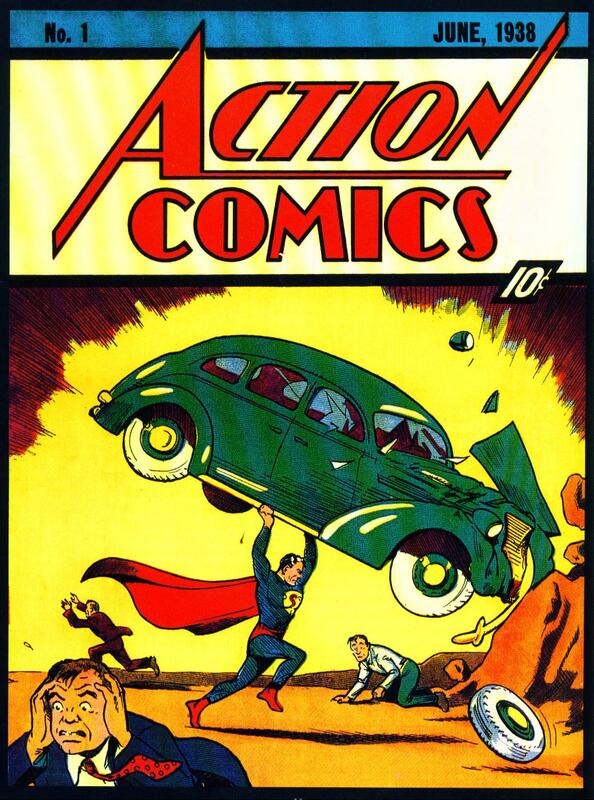 Beginning in 1938, Americans fell in love with their man of steel. Clark Kent, aka Superman, stood for everything right. Y’ know, truth, justice, and the American way. But by the time Superman first appeared, Russians had already learned to fear their own man of steel. 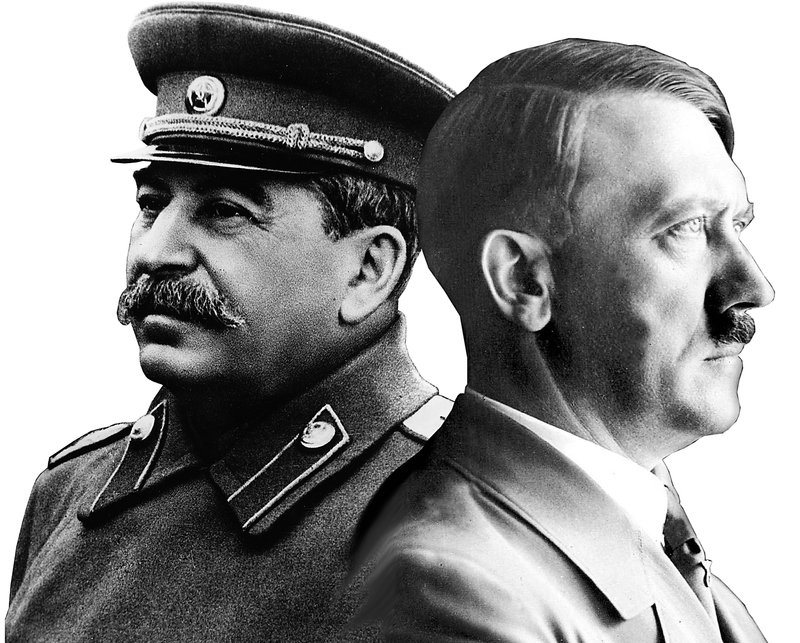 Stalin stood for neither truth, justice, nor the American way. Most people would name Hitler as the most hated man of the last century, but he was far from the worst. Hitler had over six million people exterminated (in addition to all those who died in the war he brought to the world). But Stalin had between 54-57 million people killed. That’s close to ten times more than what Hitler did. So what made Stalin a man of steel? Stalin probably saw himself as strong as steel, wielding a hardened iron to see that he was victorious in whatever he did. But he seems to me to have been unfeeling and as cold as steel. A servant … He will not raise his voice … He will not even break a bruised reed. That’s quite a different description from being a man of steel, yet Jesus is the one who brings justice to the nations and the One in whom we put our hope. He is the One who brings victory. I’ll gladly take the Lamb of God over the man of steel.